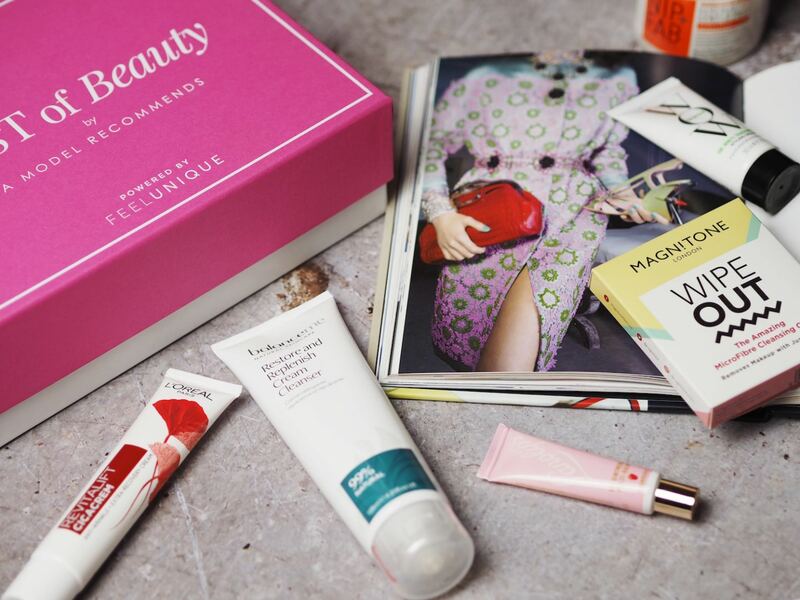 Why The 'Powered By FeelUnique' Boxes Are Beauty's Best Kept Secret - Fashion For Lunch. Honestly, I really don’t know why more people aren’t shouting about the ‘Powered by FeelUnique’ boxes. I am such a huge fan of them! They have done SO many brilliant boxes and quite frankly, the value and the quality what’s inside them is innnnncredible! 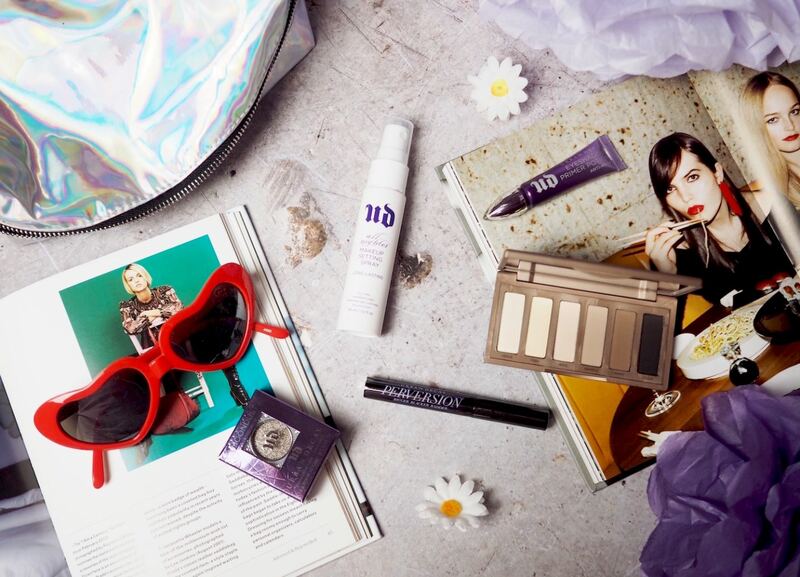 Unlike most beauty boxes, the FeelUnique boxes aren’t linked to a subscription plan, they are just a good ol’ fashioned ‘pop me in your basket and buy me’ product. Similarly, they don’t make a ridiculously small run of these boxes so there’s no ‘look what you could have got if you had bought one 2 minutes after they were released’ ridiculousness. They make them, they sell them, you buy them, you love them. Simple as! Sooooo… Sometimes the boxes are themed to a brand (Caudelie, By Terry and Urban Decay etc.) and other times they include a mix of brands, often curated to fit a theme (Travel Essentials, Indulgence, Rescue etc.) 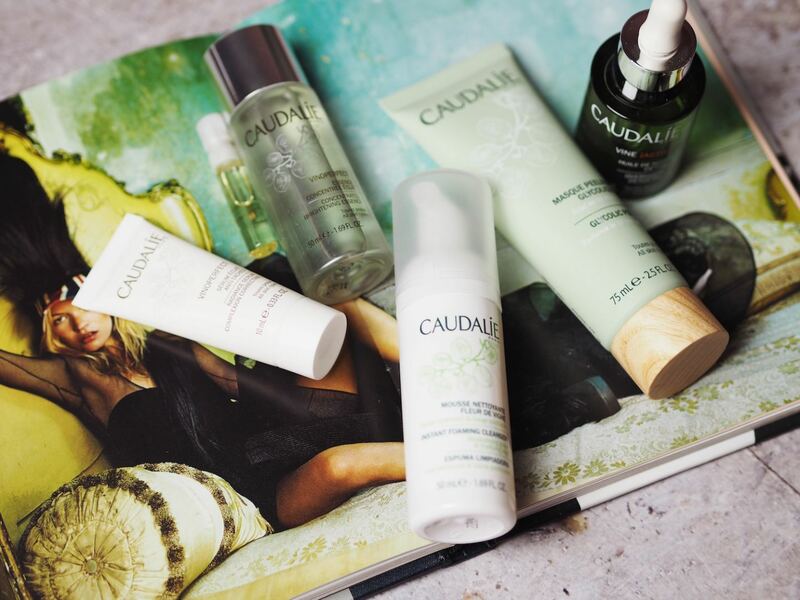 and these are often created in collaboration with beauty blogger Ruth Crilly of A Model Recommends, so you know they are filled with the hot products. 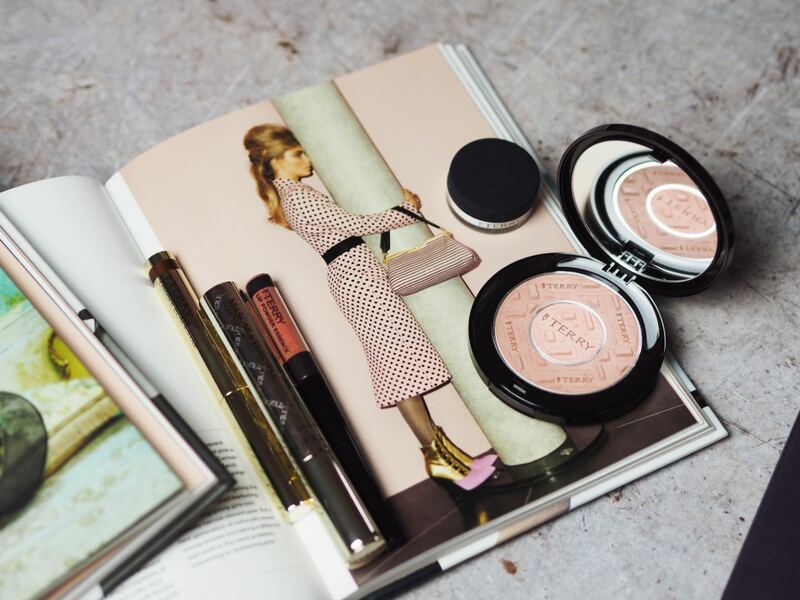 PLUS, you get a lot of bang for your buck, we aren’t talking sachets and samples here, no, FeelUnique boxes contain full sized and uber-generous travel sized editions, which will quite often keep you going for weeks, if not months! Don’t believe me, then check out this Indulgence themed box! In the past, FeelUnique have done some amazing boxes with brands like By Terry and Urban Decay (both of these are photographed so you can see what was inside, sorry to tell you they are both sold out now), but you CAN buy the beautiful Caudelie box which is increds and filled with dreamy skincare products and has an RRP for £84 when sold separately, but in this box, it’s all bundled up for a super thrifty £45! ALSO, there is an amazing advent calendar which is priced at £75 and is filled with over £250 of products including REN, Caudelie, Crabree & Evelyn and Charlotte Tilbury, it’s kinda amazing! 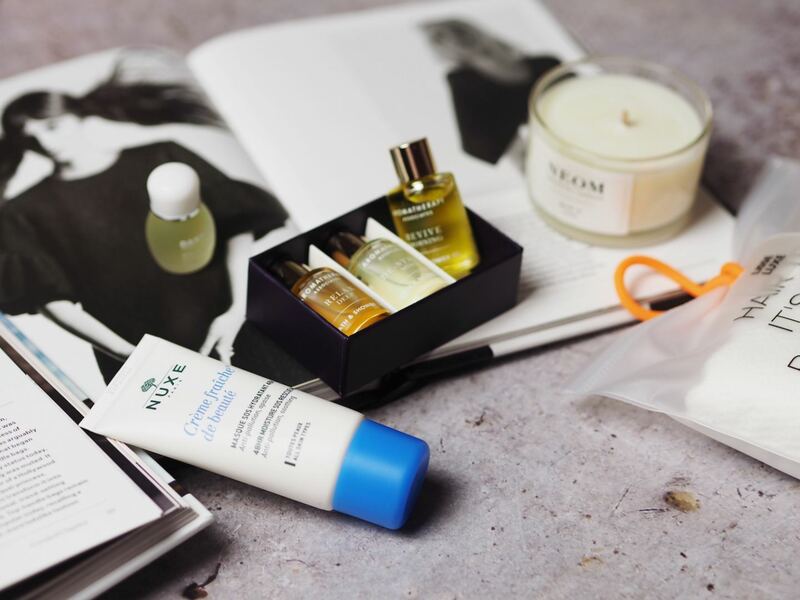 Also, I think the Model Recommends Indulgence box is stunning, it contains products by Aromatherapy Associates, Neom, Nuxe, Darphin and Aquis, and it has an RRP price of over £105 and retails for £45. If that’s not great value, I don’t know what is! Also, keep an eye on the FeelUnique website, because they release these boxes often, so if none of these are to your taste, there might be something you like better released super soon… wink wink! Ok, so I think we have figured out the Powered by FeelUnique boxes are AWESOME, but now we need to speak about the hidden extras you get when you order with FeelUnique, and not just on these boxes but on EVERYTHING! Firstly, there’s free shipping when you spend over £15. Next, we need to talk about the fact you get two free samples when you spend over £40. ALSO, if you are a student there is 15% off for a limited time… PLUS right now… you can get 15% off your order if you spend £50 or more and 20% off if you spend £80 or more. Seriously, FeelUnique have the best selection of products (everything from Revlon to Chanel and all the amazing niche brands in between, it’s got a gigantic selection of brands and products!) and when it comes to discounts, deals and free samples, they slay the game! FeelUnique, I love you so much!